During the past 20 years Antoine has acquired solid experience in colt starting in Europe as well as abroad. He has started reining, cutting, jumping and race horses in the USA, Australia, Argentina and Brazil. He also works with polo, endurance, jumping, dressage, trail and carriage horses. He looks to develop confidence and motivation as much as possible in the horse to better improve his training, it doesn’t matter which discipline. His program remains fast, efficient and allows breeders and trainers to be able to afford his services. Antoine offers a range of services, from a few days of colt starting for your horse to a 60 or more day’s program for up to 30 horses with his crew. The first days start off in the round pen, most of the time with a saddle horse. Our first objective is to work on control, independence, building the confidence the horse has in himself and towards his rider. Once we get a bit of control we go out for a ride. We want to give the colt purpose and allow him to discover the world. First we work on his state of mind, we want him to learn. Then we add speed and we also gradually expose him to different situations. We do everything to keep him from failing so he gains confidence, gets braver and braver and at the same time we develop more control. 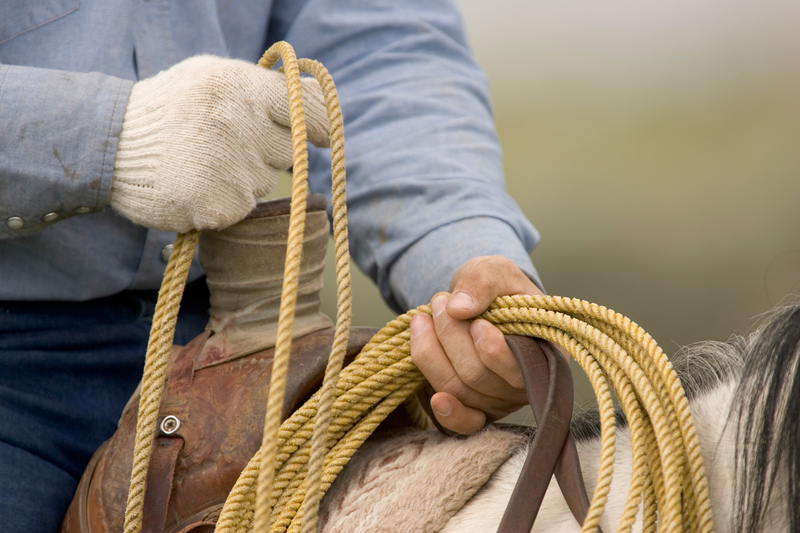 Towards the end of the colt starting we spend most of our time in the arena to improve and refine the work and prepare the horse for its future discipline. 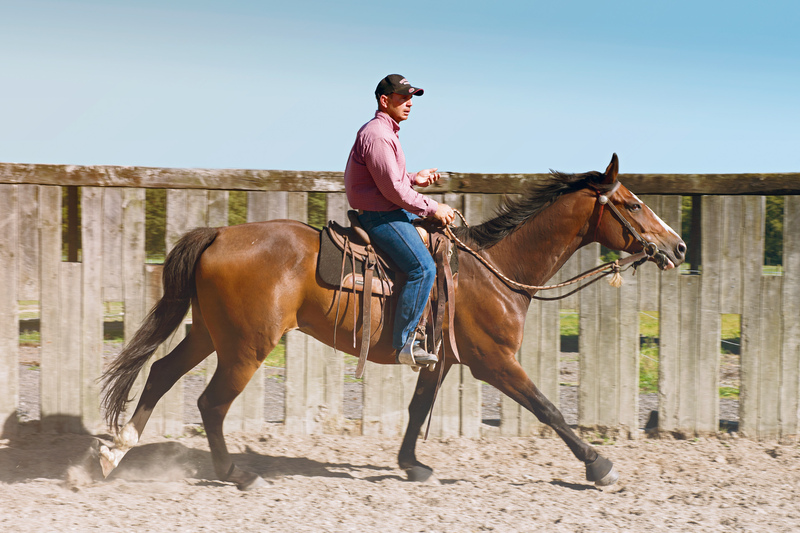 We adapt ourselves to the horse and the customer’s needs.Once the colt starting is done, we ensure a follow-up with the rider through lessons and sessions at your home or at the farm.